Shipping twice in April! In issue 2, will the Clown Prince of Crime have the last laugh from inside the grave? 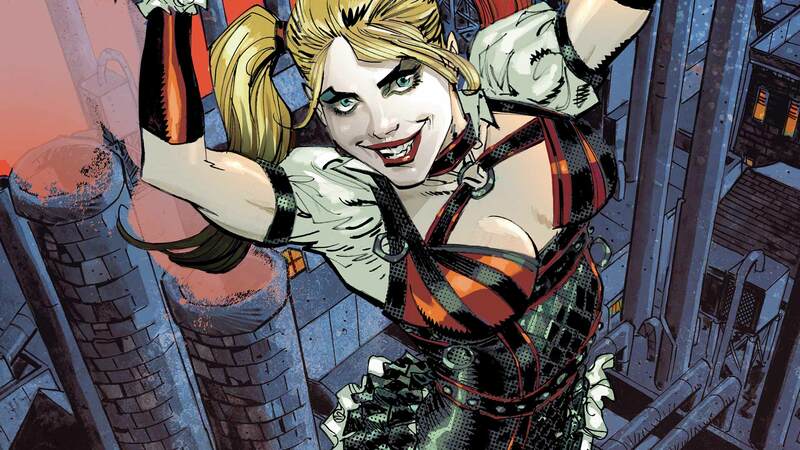 Find out when Harley Quinn is Batman’s only hope to save Commissioner Gordon from The Joker’s Last Will and Testament!